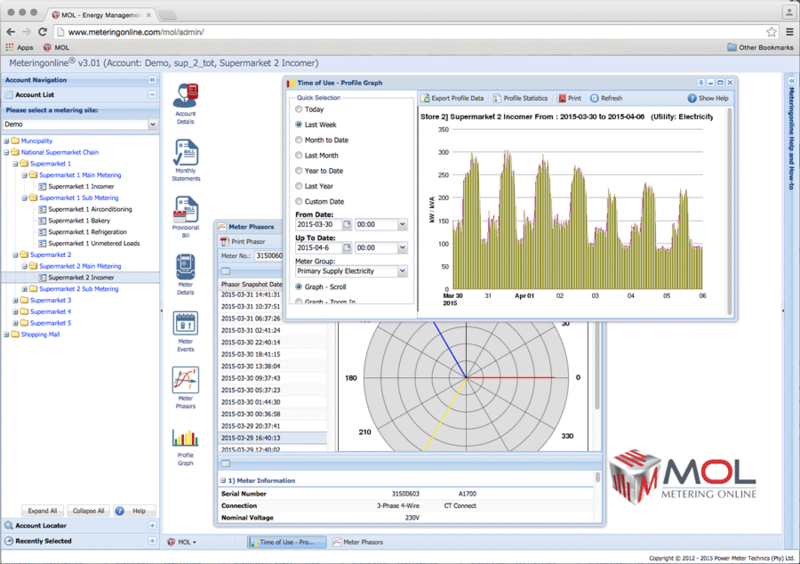 Meteringonline™ (MOL) is an innovative web based Meter Data Management (MDM) platform. For our utility and electricity reseller customers MOL provides an integrated platform, delivering reliable and accurate metering and revenue management facilities. The system allows them to more easily, efficiently and reliably obtain and use advanced metering intelligence to improve customer service, enhance operational efficiency, and increase revenues. MOL provides a tool for our large energy customers, which include industrial, retail and commercial organisations, to monitor and visualise their energy consumption in great detail, enhancing their energy awareness and allowing them to contribute to a greener environment. 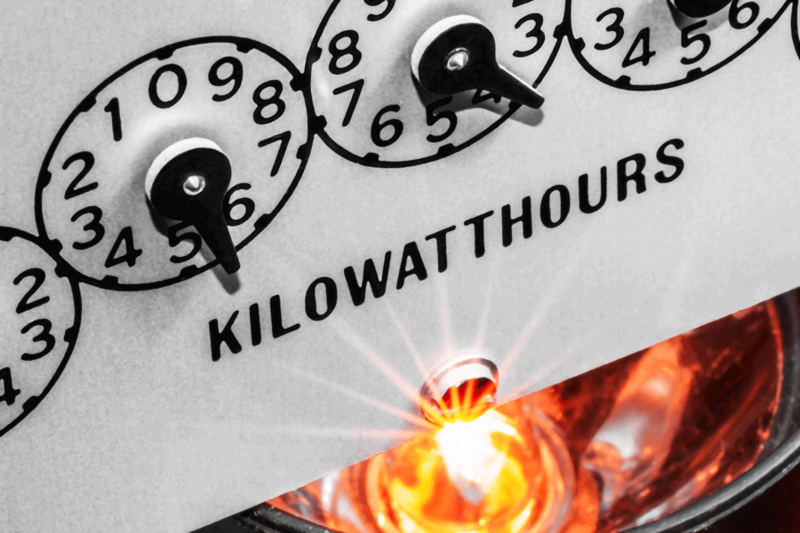 Empowered to act upon any inefficiencies, our customers become highly motivated to rationalise their energy consumption, leading to considerable reductions of their total energy costs.